This is Style in the South, a series in which our Southern-based editor, Allyson, shares with you her insight into the trends and shopping habits that Southern girls follow (and don't follow). She'll also share her own personal experience with how to dress after returning to the South after more than a decade away. Whether you live in the South, are visiting, or are just curious, she's here to give her Who What Wear perspective about all things Southern girl. Here in the South, it's going to feel like summer for at least the next two months. But that's not stopping Southern girls from at least thinking about their fall wardrobes, especially since the fashion world has already basically left summer 2018 in the dust in favor of all that fall has to offer. And since I'm from the South and currently live in the South, I'm confident that I can predict which of the fall 2018 trends Southern girls won't wear and what they'll be wearing instead. Read on for my firsthand insight and to shop the fall trends girls from Virginia to Louisiana to Florida (and everywhere in between) will love. 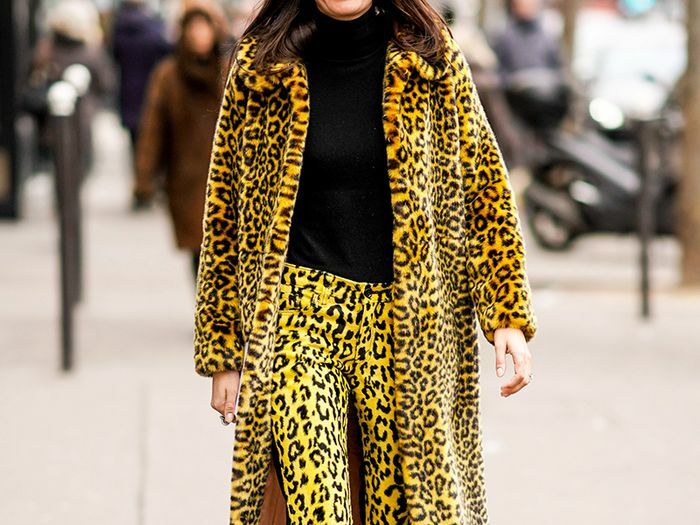 I honestly can't see Southern girls wearing something as bold as a full-on leopard or tiger look, but accents such as a top or an accessory will be big in the South this fall. I don't see loud neon hues becoming a thing in the South anytime soon, as the aesthetic tends to veer more classic. That said, Southern girls aren't ones to shy away from glamorous trends like metallics. While certain '80s-inspired trends may creep into their wardrobes, wearing the most literal '80s trends at once probably would prompt a few double takes in the South. On the flip side, Southern girls love their cowboy boots, and the Western trend is destined for popularity. The clunky sneaker trend lives on, but I see Southern girls going for something a little more outdoorsy and functional, like the hiking boots that are starting to pop up everywhere. The runways were filled with ultra-oversize coats of every style, but especially given the mild temperatures in the South, this one isn't going to fly. But something that feels right at home in the South is the Americana trend in all its patchwork and crochet glory. Available in sizes DK34 to 42. Available in size 0 to 14. Want more news about the biggest trends in different parts of the world? Sign up for our daily newsletter.